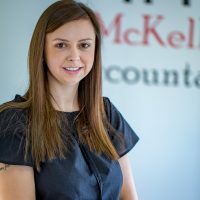 Suzy is a Qualified accountant and director at McKellar Accountancy. She is passionate about helping entrepreneurs start up their own businesses. 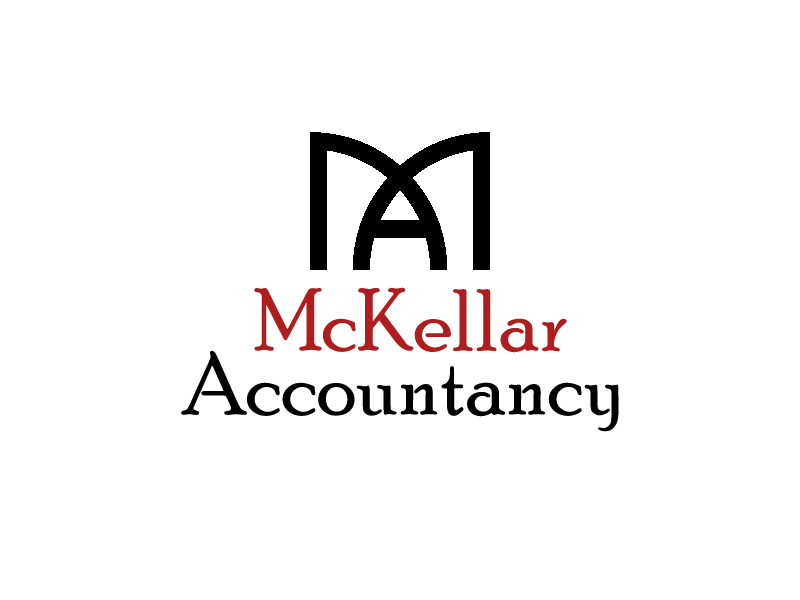 With over 12 years’ experience, she can ensure your tax liabilities are kept to a minimum and that the right systems are put in place from the start to help control the growth of your business. She is currently studying with the Chartered Institute of Taxation. 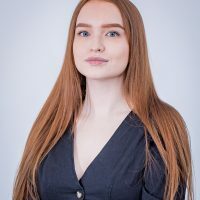 Katherine has been in professional practice since 2014. She is currently studying towards her Level 4 AAT qualification. 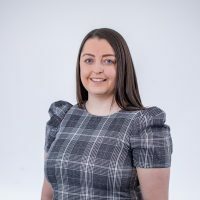 She has a wide range of responsibilities including preparing annual accounts, dealing with client queries, quarterly management accounts and advanced Kashflow queries and training. Emma has been in professional practice since 2008. She is currently studying towards her ATT qualification. She is responsible for the smooth running of the Payroll/CIS Department and assisting with tax return preparation. 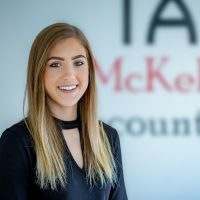 Tegan is often the first person you will speak to when calling our office and is responsible for processing VAT returns, administering payroll, bookkeeping and general administration. She is currently studying towards her AAT qualification.